Beijing issued a statement saying Japanese spy vehicles posed a threat to Chinese ships and planes. 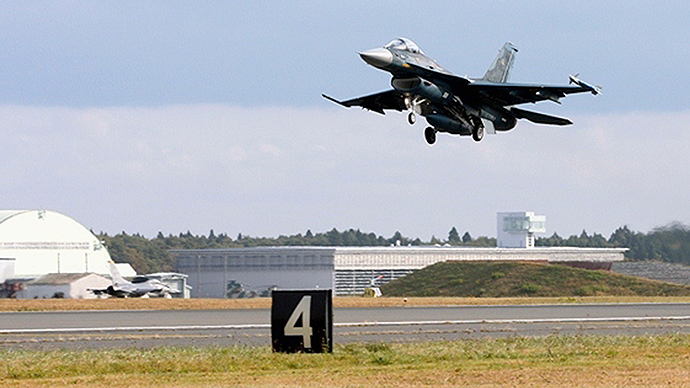 The comments come just days after Tokyo said it has been increasingly forced to scramble fighter jets in response to Russian and Chinese incursions. "In recent years, Japanese ships and aircraft have often followed and monitored for lengthy periods and at close distances Chinese ships and aircraft, threatening the safety of the Chinese side," the ministry said. "This is the cause of the safety issue in the seas and air between China and Japan," it added. Tokyo says the Chinese breaches of its borders are concentrated in the East China Sea, close to island territory claimed by both Japan and China. Both sides regularly dispatch military vessels and aircraft near the contested islands, stoking fears that an accident could trigger a dangerous incident. 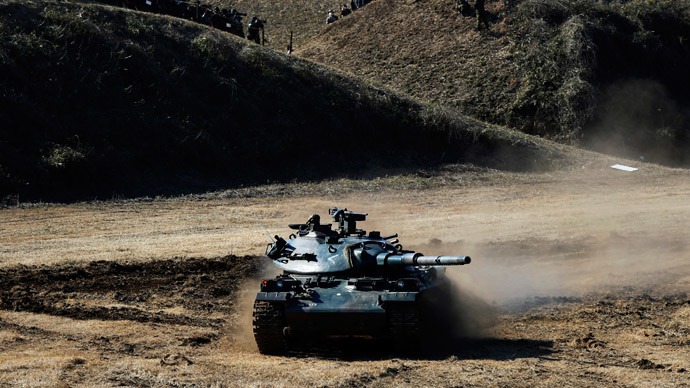 In January, Prime Minister Shinzo Abe's Cabinet gave the green light to an unprecedented nearly 5 trillion yen ($42 billion) defense budget, which comes into force in April. The increase reportedly includes the relocation of US military forces stationed on the Japanese Island of Okinawa. Prime Minister Shinzo Abe has also ended a ban on Japanese soldiers fighting abroad, as well as easing curbs on weapons exports. All of this presents a concern for China, which has overtaken Japan as the world’s second largest economy. Beijing has boosted its defense spending fourfold over the last decade to 808 billion yuan ($132 billion). In March, China announced that its military budget is scheduled to grow by around 10 percent this year to about $145 billion.